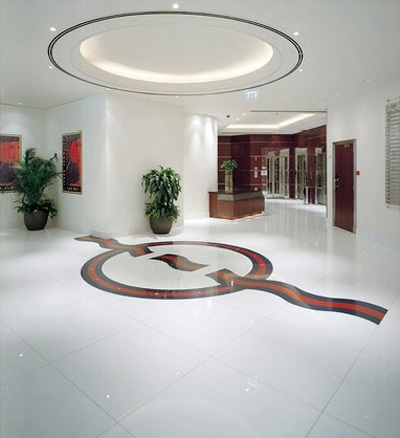 we supply Neoparies Crystallised Glass Slab, project tiles. Produce by Nippon China Marmoglass Co.,Limited, Neoparies and Crystallized Marmoglass SN002 are made using a highly specialized technique of glass crystallization. This process produces tiny needle-shaped crystals that give Neoparies and Crystallized Marmoglass SN002 its soft color and marble-like texture.